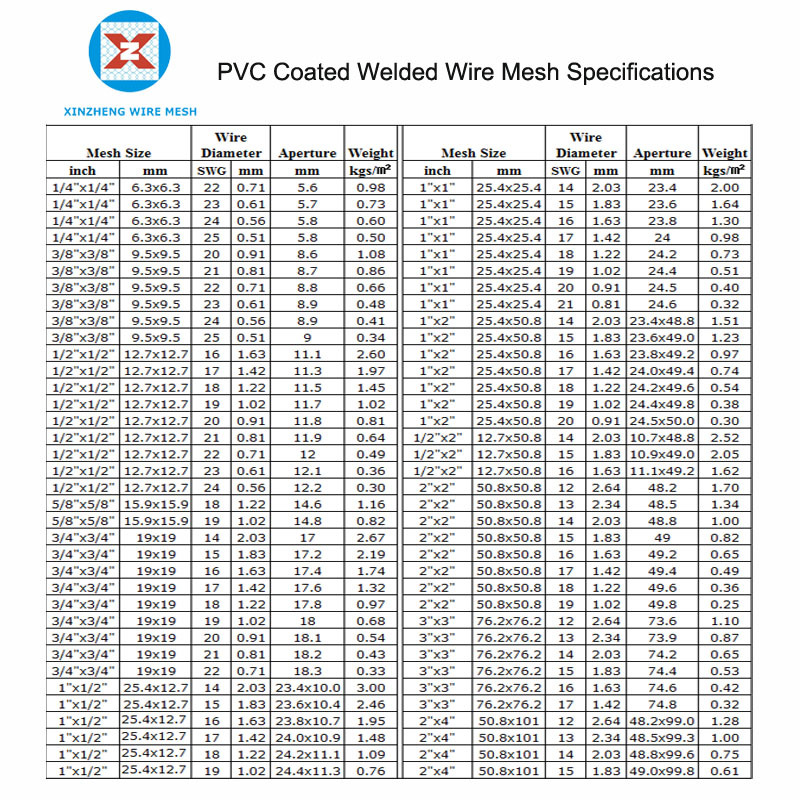 The deep processing of pvc coated Welded Wire Mesh has always been a main project of our company. 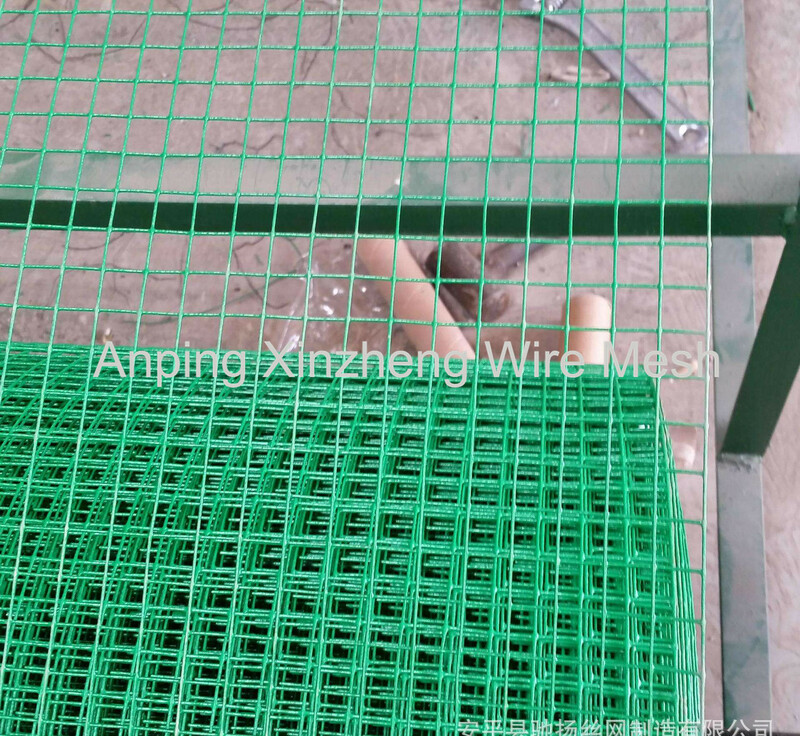 Generally speaking pvc coated welded mesh deep processing products include Wire Mesh Baskets for breeding, such as chicken mesh, pigeon cages, rabbit cages, fox cages, and pet cages, etc, as well as storage baskets, supermarket shopping carts and the like. Deep-processed products are generally not stocked and are custom-made according to customer specifications. Looking for ideal PVC Aviary Mesh Manufacturer & supplier ? We have a wide selection at great prices to help you get creative. All the Welded Chicken Mesh are quality guaranteed. 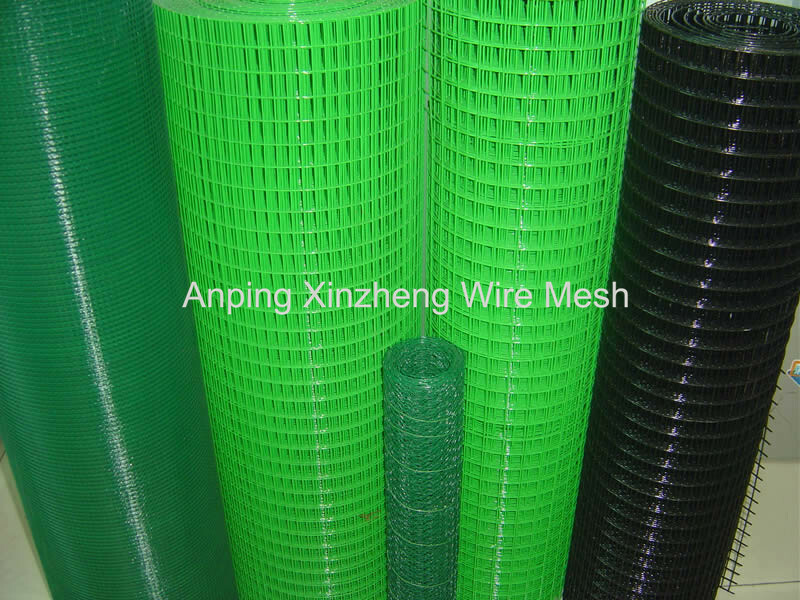 We are China Origin Factory of Plastic Coated Welded Netting. If you have any question, please feel free to contact us.